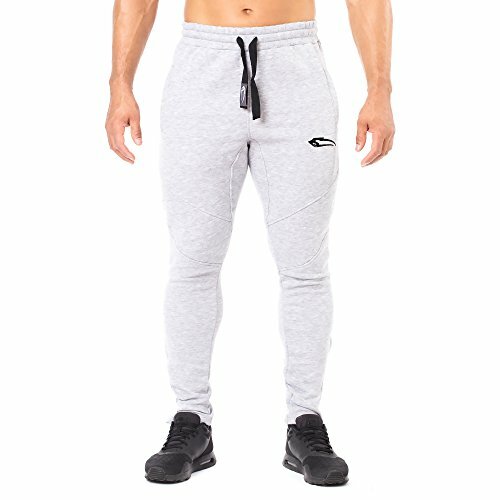 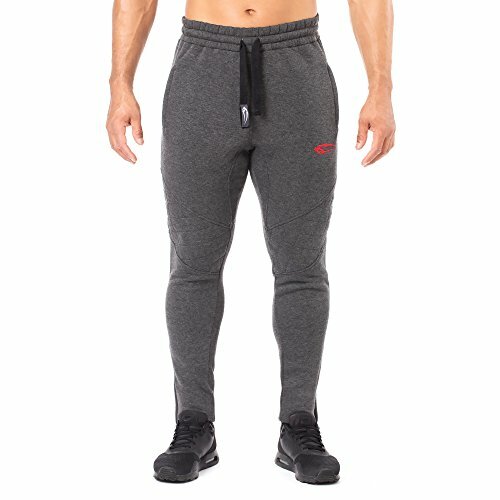 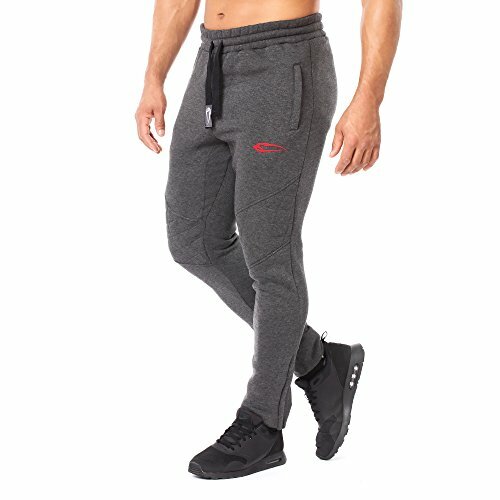 These Dynamic 2.0 Smilodox jogging pants are perfect for chilling out on the couch or warming up in the Gym. 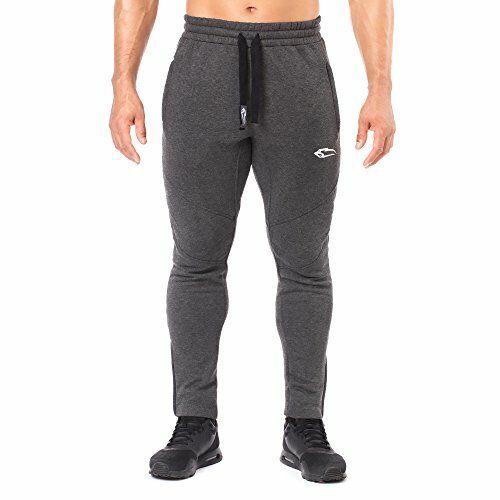 With the zippers on the pockets and ankles, you can take them off quickly when it gets too hot.The material composition promises high wearing comfort, maximum freedom of movement and a stable exterior. 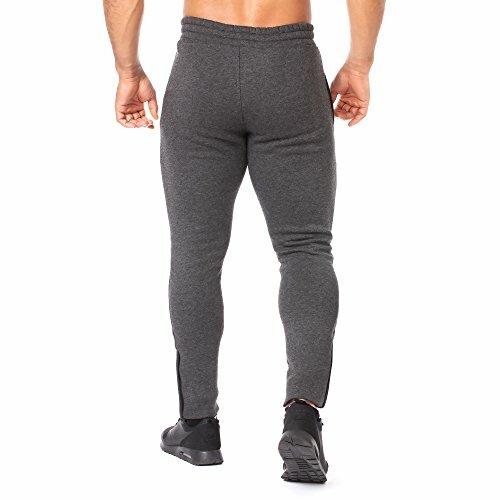 The slightly thicker soft fabric keeps you warm even on cooler days. 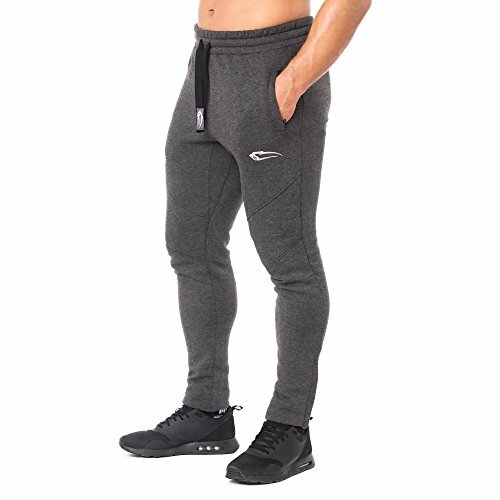 The zipper on the ankles makes it easy to put on and take off.